Did MSM Cure James Coburn's Rheumatoid Arthritis? 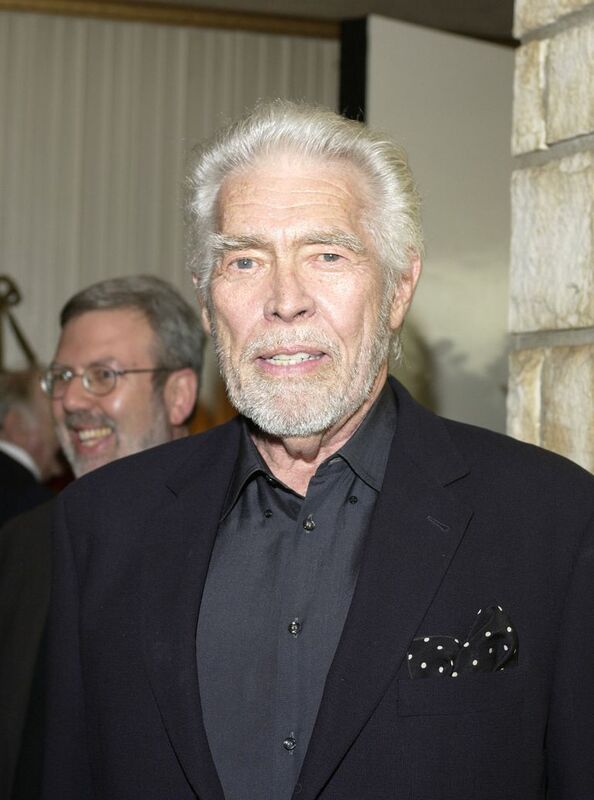 In his interviews backstage after winning an Oscar in 1999, veteran actor James Coburn spoke of overcoming a 15-year battle with rheumatoid arthritis. He won Best Actor in a Supporting Role for his work in the movie "Affliction." The arthritis community was stirred by claims Coburn made and people clamored to learn about the treatment he mentioned. Celebrities naturally command more attention than non-celebrities. It is not surprising that when James Coburn claimed he was able "to get to the root of the problem," people listened. When you look at the treatment plan Coburn talked about, it's important to review what to consider when choosing a treatment plan. As reported by USA Today and Entertainment Weekly, James Coburn described a period of 10 years when movement caused relentless pain and standing was "really troublesome." In 1990, Coburn could barely walk because of rheumatoid arthritis and it impacted his work as an actor. He was forced to put his career on hold. Coburn was unhappy with the medical establishment. Believing they could not solve his problem, he stopped seeing doctors. After concluding in his own mind that doctors just want to keep patients on drugs and not cure the problem, he took matters into his own hands. Coburn focused on a treatment plan which combined deep tissue massage, electromagnetic treatments, and MSM (methylsulfonylmethane) which he insisted "really, really does the job." Coburn reportedly used the word "cured" in his statements. The actor died in 2002 of a heart attack. MSM is therefore found in the normal human diet. It is an odorless, tasteless, white water-soluble, crystalline solid in its purified form. There are no recommended dietary intake levels established for sulfur. Most Western diets are high in protein, which contains sulfur, so it is unlikely that a deficiency of sulfur exists in the diet of most people. Although it has been popularly marketed as a supplement in the decades since Coburn's testimonial, there is relatively little-published research on MSM, and that which exists is for osteoarthritis, not rheumatoid arthritis. A review of randomized controlled trials found "Positive but not definitive evidence that MSM is superior to placebo in the treatment of mild to moderate osteoarthritis of the knee." The effects seen in a 2011 randomized controlled trial were small improvements in pain and physical function for patients with osteoarthritis of the knee. Though some believe MSM to have a scientific basis, testimonials are certainly not enough to proclaim it as the cure for arthritis. It is not in a patient's best interest to stop current treatments in order to try a new treatment based solely on testimonials. Nutritional supplements and alternative treatments are not required to undergo rigorous scientific testing as are FDA-approved medications. A patient should not add a nutritional supplement to their treatment regimen without first consulting their physician. Brien S, Prescott P, Bashir N, Lewith H, Lewith G. Systematic review of the nutritional supplements dimethyl sulfoxide (DMSO) and methylsulfonylmethane (MSM) in the treatment of osteoarthritis. Osteoarthritis and Cartilage. 2008;16(11):1277-1288. doi:10.1016/j.joca.2008.03.002. Debbi EM, Agar G, Fichman G, et al. Efficacy of methylsulfonylmethane supplementation on osteoarthritis of the knee: a randomized controlled study. BMC Complementary and Alternative Medicine. 2011;11(1). doi:10.1186/1472-6882-11-50.